Tickets and sponsorships in excess of $250 per ticket are tax deductible. The Ellen Hermanson Foundation ensures access to state-of-the-art breast health care and empowers people affected by cancer. 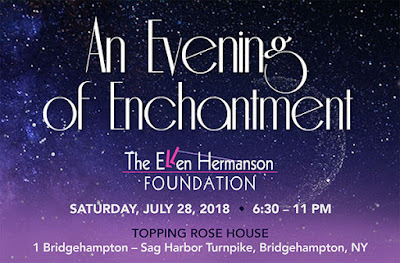 Funds raised support 3D mammography screenings at The Ellen Hermanson Breast Center at Stony Brook Southampton Hospital and its satellite locations in Hampton Bays and East Hampton. 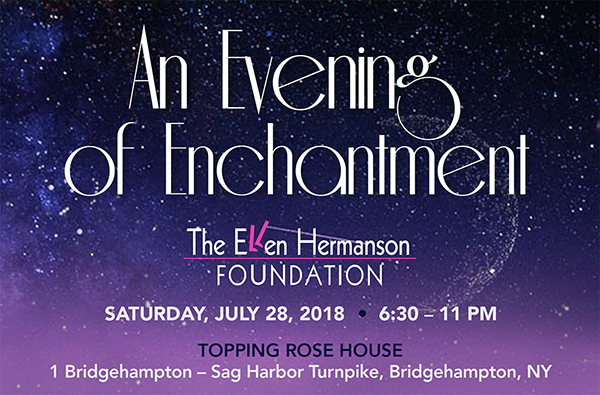 Through Ellen’s Well, The Ellen Hermanson Foundation provides oncological social worker-led support groups, nutrition, yoga, reiki and other healing opportunities for breast cancer survivors. Programs sponsored by Ellen's Well are free of charge. No patient is turned away from The Ellen Hermanson Breast Center for lack of insurance or inability to pay for treatment.